The best way to find out whether something works well is to test it. Testing is represented in every entire field of human life: education, science, sport, industry, and others. Car safety is no exception. 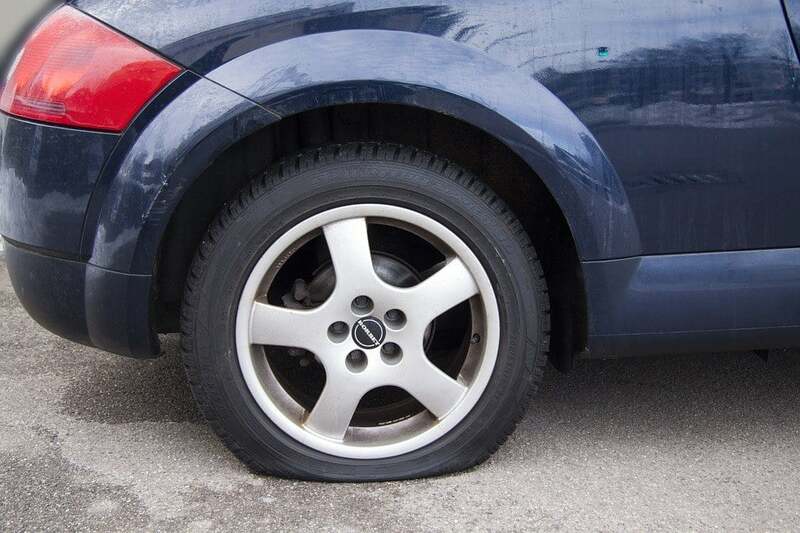 Every single time you visit a car service mechanic, he makes a base test of your vehicle. 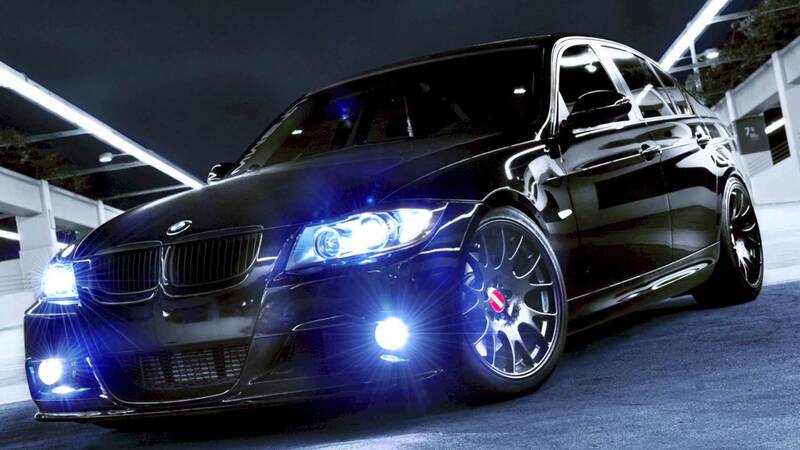 And car diagnostics are really a necessary process, because the car engine is similar to the Swiss clockwork, and every even the smallest inaccuracy can lead to a total failure of the entire system. But every visit to the service station requires a lot of money, time and passion. And especially you do not want to go there on weekends, these are the only really free days off that you planned to spend with your family or friends. 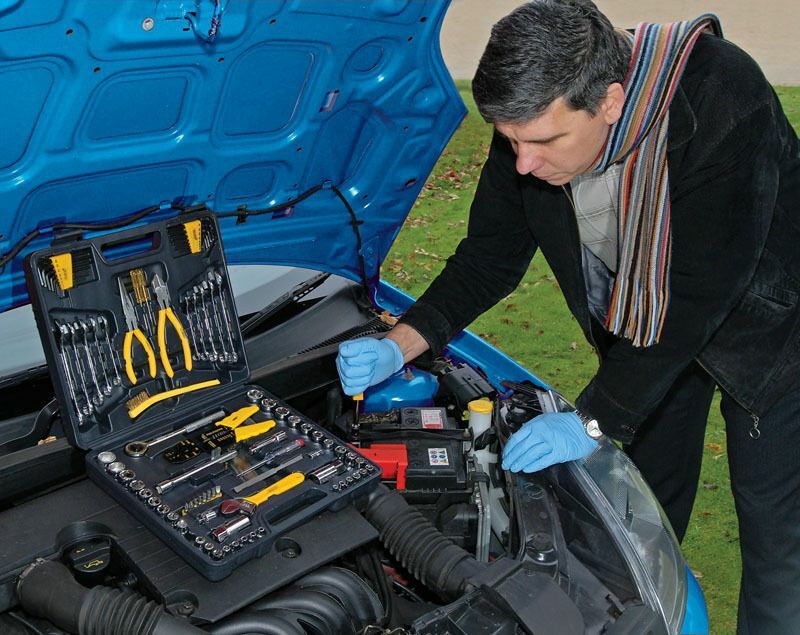 There are cases when you need to test your car, and at the same time, you don`t want to go to the service station. And the best option for solving such problem is to buy a hand test tuner toolkit to save your time and energy. Furthermore, a process of self-testing always seems to give you an incredible experience and useful knowledge. 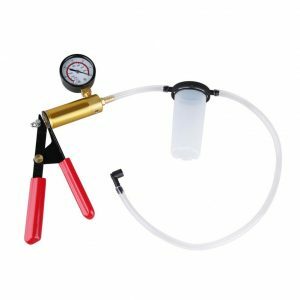 So let`s make a short review of the best brake bleeder kits. And we start right away with such a nice device. The simplest of all the usual tools, but that does not mean it’s the worst. 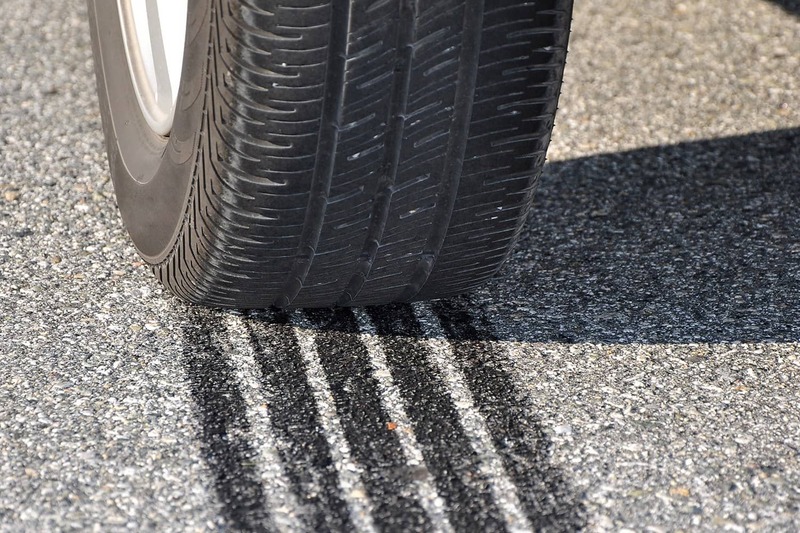 It has a minimum of what you need to provide a high quality self-car test. 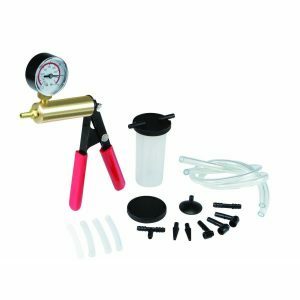 Here we have pump w/vac gauge, two 2 ft. tubes for brake bleeding, vacuum ; brake bleeder adapters and a reservoir for used brake fluid. This tool does not depend on the type or model of your vehicle, it can be used for every car / SUV / pick up and other vehicles. Also, there is a nice set of adapters that can be used on brake valves (but there is a possibility that the set does not contain a valve of the necessary diameter, so, probably, you will need to buy it separately). 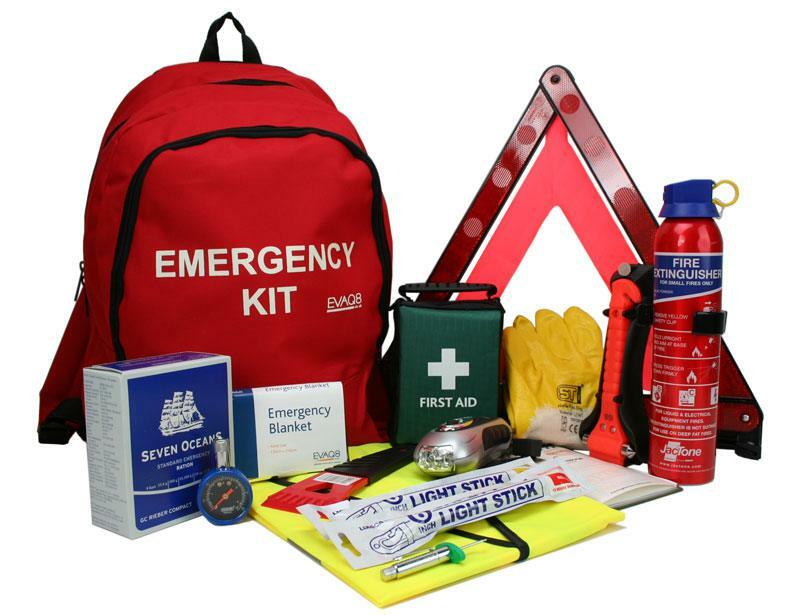 All the components of the kit are packed in a good case which simplifies carrying. This is probably the best choice for experienced people who are tired of spending a lot of time and money in service stations and can easily do it all themselves. 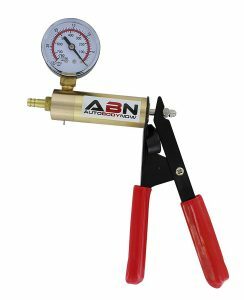 Another manufacturer of those items, ABN offers you a nice kit for brake bleeding. All the components in the set are the same only with the difference in quality. ABN kit things seem to be made with more expenses (probably that’s why it is slightly more expensive than HFS kit). Also when you buy it you get a blow molded case that will ensure the safety of the components. In describing the previous kit it was written that only experienced guys can provide a brake bleeding using this brake bleeder. Well, describing this kit, we can say with confidence that everyone after YouTube videos or tutorials can easily make such type of service. Furthermore, there is a detailed description and step-by-step instruction in a kit. Therefore, all you need is to believe in yourself, buy this kit and forget about expensive service stations forever. Each following kit becomes more and more complex and complete. ILOVA presents us the 3rd and the most advanced type of brake bleeder/vacuum pump tester. It is a multi-functional tool that can be used for testing a great variety of car settings and operations, including the brake bleeding. Vacuum pump set can test and diagnose a wide variety of parts and common systems on any vehicle. In their reviews, customers say it`s an awesome product, and there is nothing strange. Comfortable carrying case, the simplicity of usage, low price – all these facts make ILOVA kit an ideal purchase for your money. From the moment you buy it, you will no longer need a second person to provide the pumping process. Since that moment there will be only you and your car. A lot of people have already bought this tool and I haven`t seen anyone who would say: “It`s complete trash.” This item costs affordable and will save you tons of time and money. There is always a group of people who repeat Danny Glover`s famous phrase “I`m too old for this stuff” and ask us to recommend something very simple and durable. Well, here we are. This kit has everything you need to bleed your brake system by yourself. Every experienced car owner should know that it is necessary to change the brake fluid at least once a year. And here you have 3 ways: go to the car service, ask someone to help use a dual method of brake bleeding or buy this CTA tool and provide everything yourself. All you need is this set and new brake fluid. First, remove the wheels and unscrew the brake valves and allow the old liquid to drip (about 20 minutes). After that, the liquid will drip, filling the brake fluid reservoir. Then let the new liquid drip a little. After there will be no bubbles coming out from the valves, screw them back, put tubes on it and start to bleed the brake. You will be able to complete all the necessary actions only with the help of CTA One-Man brake bleeding kit. The best is always kept to the end, and that’s true. 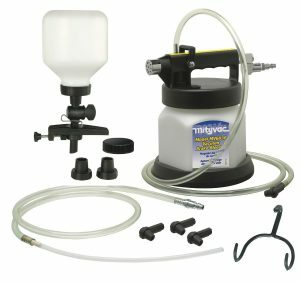 The thing is Mityvac brake bleeding kit is so awesome it can be hardly described by words. With this tool, all you need is just to gain control of the process, and the device will do the rest itself. It has 1.8-liter capacity fluid collection reservoir and includes automatic master cylinder refill kit with 40 oz reservoir and also a 6 feet tube so you can reach every single part of the car you need. After this purchase, you will make your life a little easier. It’s true that this tool is a little pricey but how can you put a value on your safety? This is an excellent purchase if you make your own service or even have a small motor station because this tool will help you save your time at least in twice. Brake Bleeder ; Vacuum Pump toolkit are really great things. By spending up to $25 (not counting the Mityvac, it`s a bit more expensive), you provide yourself with a great helper in a field of car repair. The best work is the one you have done by yourself – that`s a fact. Therefore do not reject an opportunity to do a brake bleeding by yourself using just one of these tools. A great fact about it is that these tools are used by the motor station workers. By this fact you can see there is no difference between home and station service. So, why should you overpay for work that you can do yourself? There are no reasonable arguments. Buying this tool is an excellent solution if you want to do your own service. 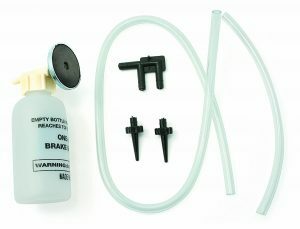 Thus, don`t wait any minute and buy one of these best brake bleeder kits today!